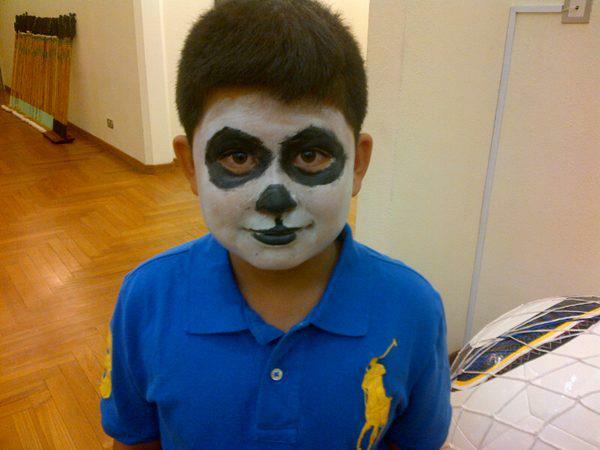 "My little brother wanted a Panda. I told him I can't get him a Panda, but I can turn him into one. He said please do. So this is what happen.. (Laugh)"